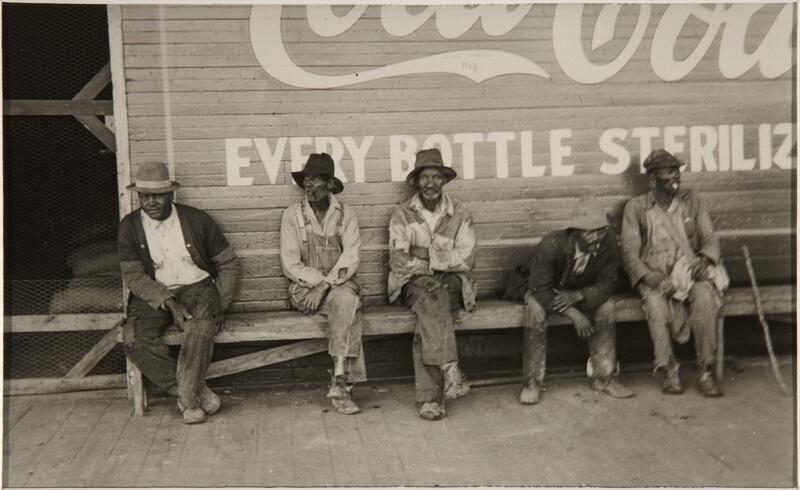 Walker Evans : the lost work. Evans, Walker ( 1903-1975)Santa Fe : Arena, 2000. Walker Evans : with an essay by Carole Kismaric / Walker Evans. Walker Evans : Cuba / with an essay by Andrei Codrescu ; introduction by Judith Keller.